• Are you like one of the thousands of people that love to cook outdoors on your barbeque grill? • Are you like one of the thousands of people that love to enjoy a barbeque with friends and family? • Are you like the one or two people that actually love to scrape, wash, buff, polish, and repair your barbeque grill? 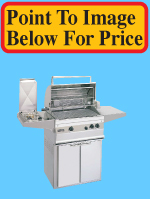 • Firefly Propane offers a professional grill cleaning service, the Firefly Propane Grill Scrub. During normal use, every barbeque builds up several layers of grease, soot, and food particles. 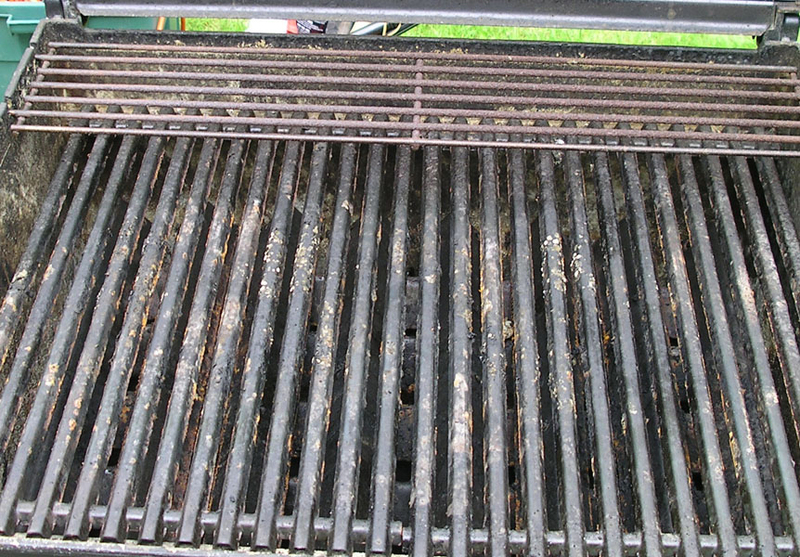 Continued buildup of these elements has two major outcomes: First, the barbeque grill’s performance begins to deteriorate as the jets become clogged and the soot and grease prohibit the proper heat and airflow; Second, a grease fire may ignite because of the concentrated buildup of grease and drippings in close proximity to the flames. 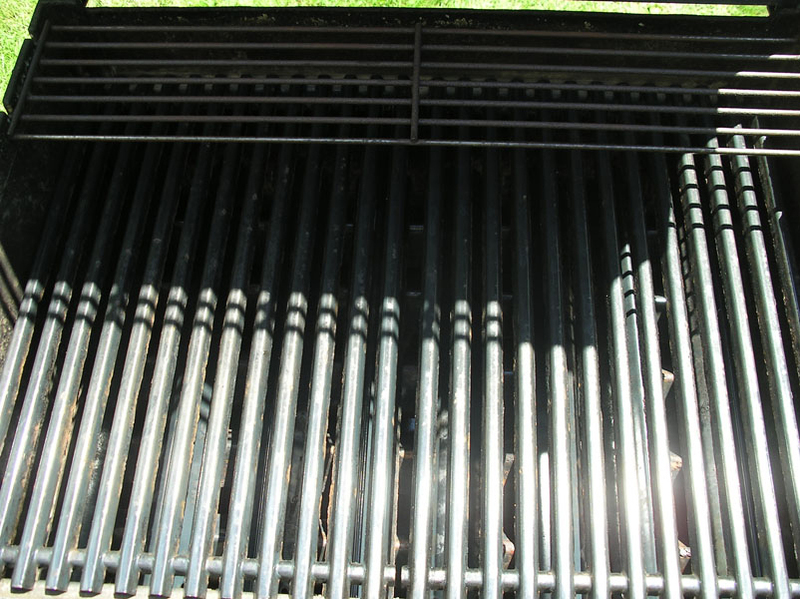 This is why all barbeque grills come equipped with drip pans, grease trays, and removable hardware. The Firefly Propane Grill Scrub follows a 20 Point Check List to ensure a hassle free, healthy, and safe barbeque season.